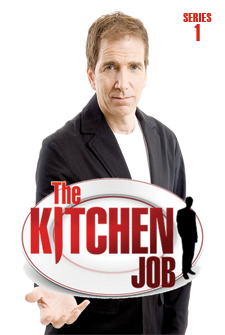 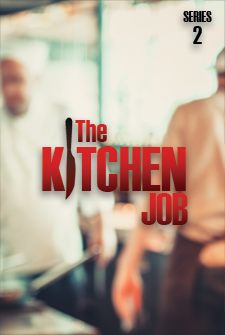 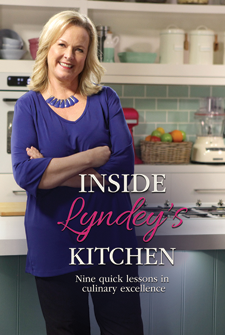 Celebrity chef Lyndey Milan offers nine quick lessons in culinary excellence. 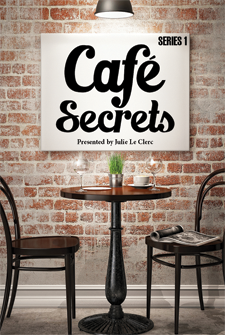 New Zealand's cafe culture is alive and thriving! 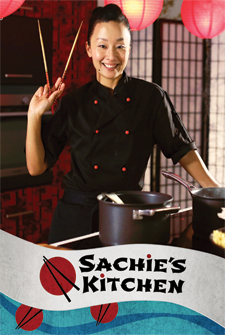 Join internationally-reknowned food personality Sachie Nomura on a culinary journey of Japan. 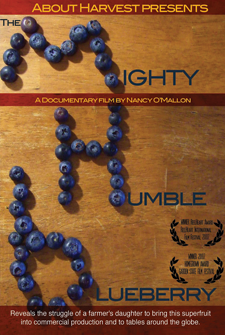 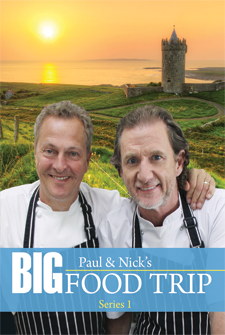 Paul and Nick sail down the coasts of Ireland and Scotland in a tantalizing food adventure. 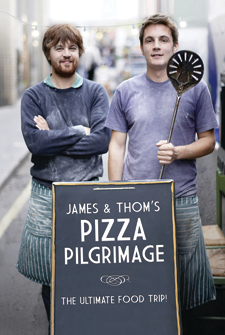 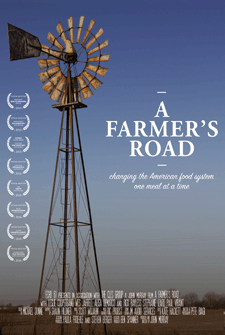 Join brothers James and Thom as they drive the length of Italy on the ultimate food road trip. 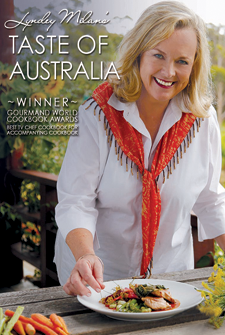 Lyndey M. unearths characters, places, pastures and heroes and delivers a real Taste of Australia. 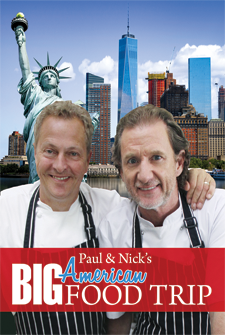 Paul Ranking and Nick Nairn are on a gastronomic road trip along the east coast of America. 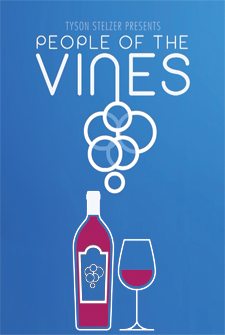 Discover Tasmania through the art of wine-making. 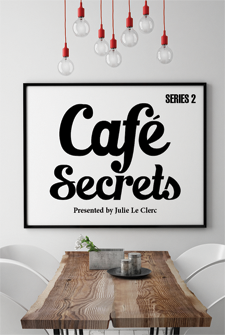 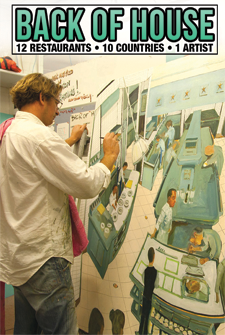 Watch John Palino bring restaurant and café owners back from the brink of ruin. 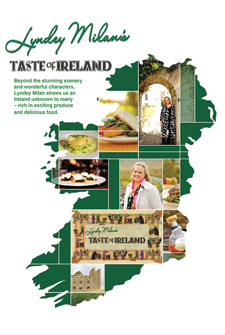 Join food and wine personality Lyndey Milan as she tastes her way across the Emerald Isle. 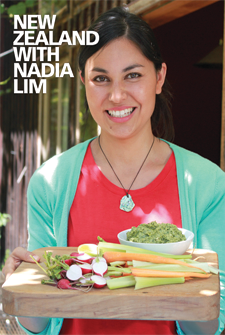 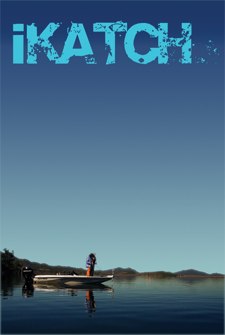 Join Nadia Lim as she travels New Zealand on a quest for tasty dishes! 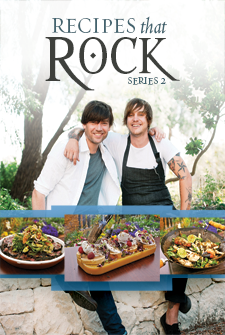 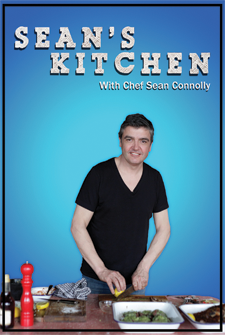 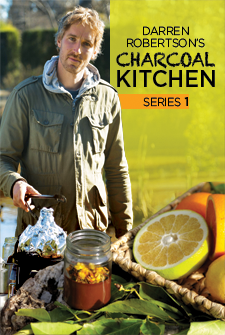 Chef Darren Robertson combines complex flavors in this new series. 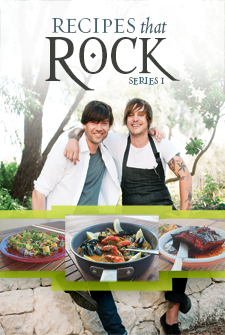 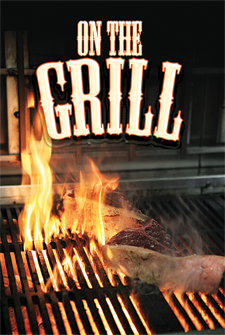 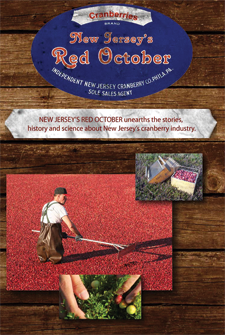 Adventure, cooking, & premium produce combine to show a real chef’s life in and out of the kitchen. 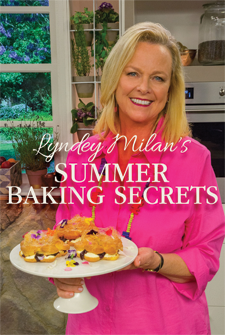 Lyndey Milan's Summer Baking Secrets is jam-packed with mouth-watering, show-stopping baked goods! 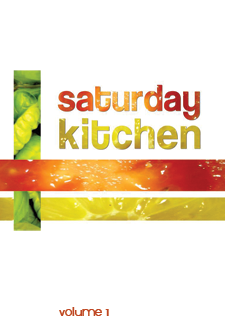 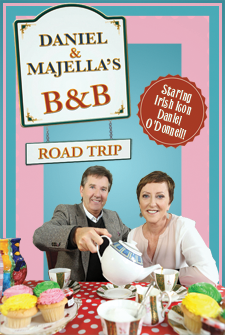 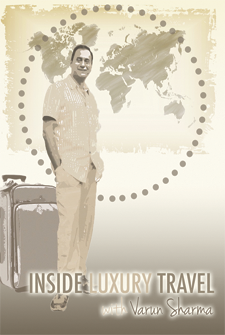 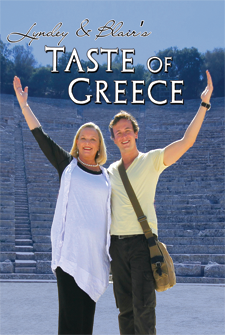 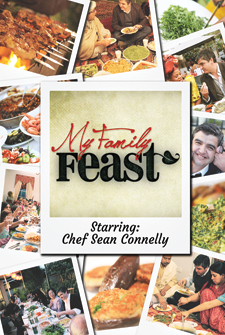 An enganging blend of reality & lifestyle television, following Lyndey & Blair's Grecian adventure! 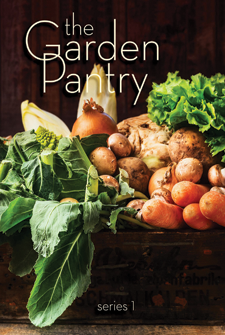 Learn the tricks to at-home gardening! 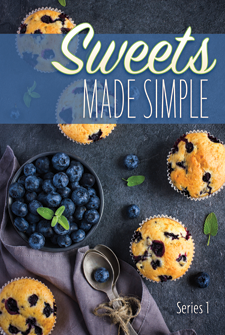 The founders of Hope & Greenwood bring you the best of British sweets! 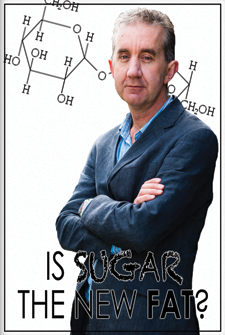 Interviews with scientists and the food industry reveal the link between obesity and sugar. 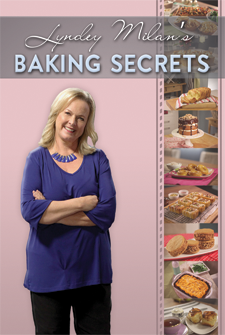 If you can bake it, Lyndey Milan can make it and help you make every recipe a winner! 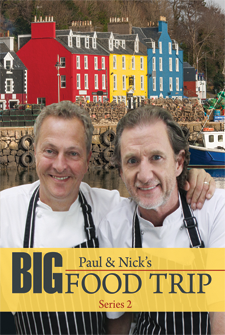 A series combining the excitement of deep sea fishing with the comfort and flavors of great food. 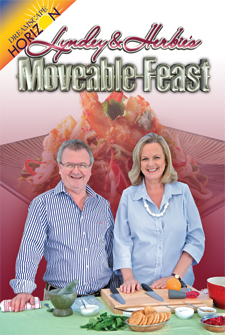 Meet the colourful characters behind Australia's modern culinary enterprises! 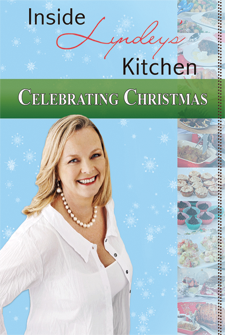 Celebrate Christmas with the Australian food and wine luminary Lyndey Milan. 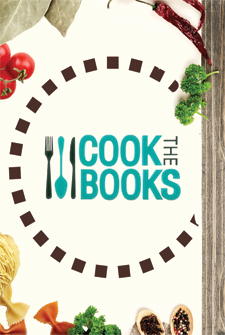 Carly Flynn hosts this series celebrating cookbooks and their famous authors. 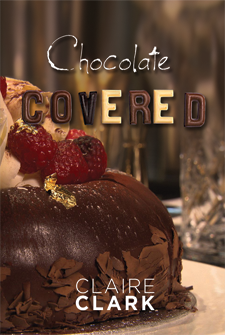 Chocolate Covered is a 13 part gastronomic celebration of chocolate - the nectar of the Gods. 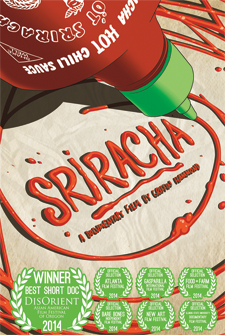 The origin story of an iconic hot sauce, finally revealed.